DawnMarie Kuhn ’09 was honored at the Huntington Chamber of Commerce’s Celebrate Young Professionals event in May. Paige Napoli Carbone ’02, SJC’s director of alumni relations, was selected by the Fair Media Council to participate in a leadership panel at the 2014 Women’s Empowerment Summit on May 16. 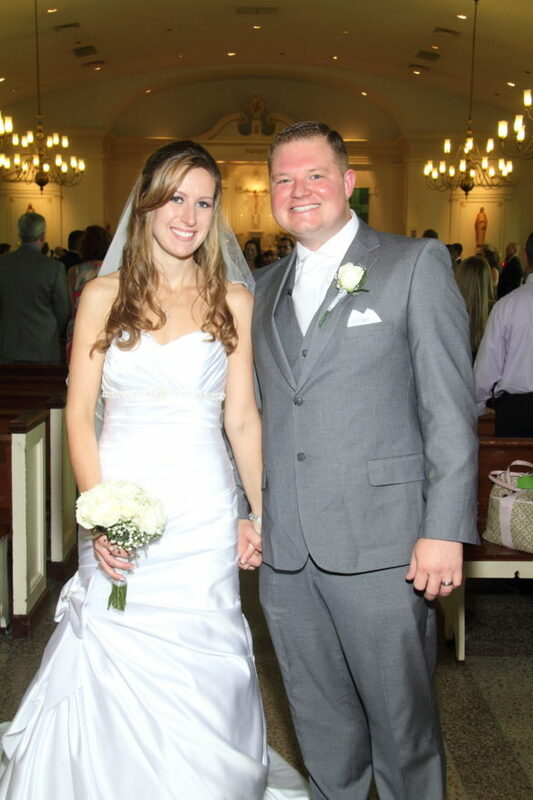 Anthony Leone ’05 and Taylor Orfino-Leone ’07 were married on August 24, 2013. 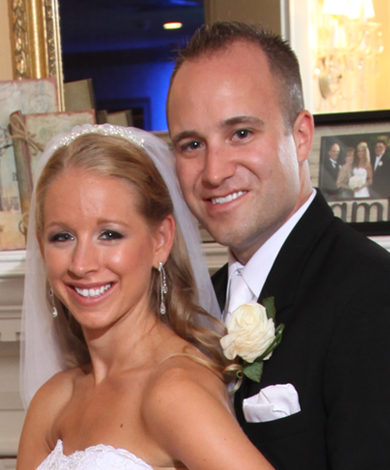 Congratulations to Ann Eckardt Erlanger ’05, who welcomed twin boys — Aaron and Ryan — on January 11. Alyson Terwilliger ’06 was honored at the Huntington Chamber of Commerce’s Celebrate Young Professionals event in May. Cesar Caro Jr. ’04 has joined Marjam Supply Company in Farmingdale as the residential sales manager for Long Island and the New York City metro area.